Find the parts you need to heat your home with ease and efficiency. Customize your appliance—and your home—to suit your needs and lifestyle. Need product help or support? Heat off the grid while staying on a budget with our efficient wood and pellet stoves. Explore our gas stoves and fireplaces to find your new clean, cost-effective, environmentally-friendly heat source. Our high-efficiency, high-impact furnaces are built to last. Safe. Efficient. Durable. Our coal stoves categorically out-perform the competition. Extend your living space by warming up the great outdoors. Whether heating your garage or the job site, our portable heaters are up for the task. 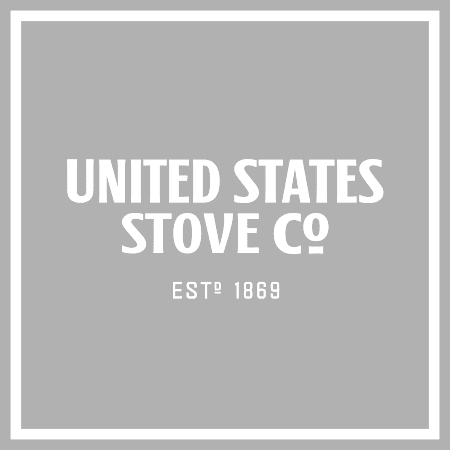 Everything you want to know about your US Stove product, and help when you need it. Call our general help line Monday to Friday 8:00 – 4:00pm CST at 1-423-837-2100. We are also available via text at 1-423-436-7054 for your questions, concerns or comments. Need help or support with your product? US Stove products are sold by a wide variety of Valued Retailers. Join our mailing list to stay up-to-date with new products, special offers and more. Tradition. Quality. Excellence. It is these core values that we take to heart with each product we produce. Our products are designed with a customer centric focus in order to provide clean, renewable and affordable heat to each and every one of our customers, past, present and future. © Copyright 2019 United States Stove Company. All rights reserved.